LemonOG is a hybrid of Las Vegas cut of Lemon Skunk with OG Kush made from the world renowned seed company DNA Genetics based in Amsterdam. 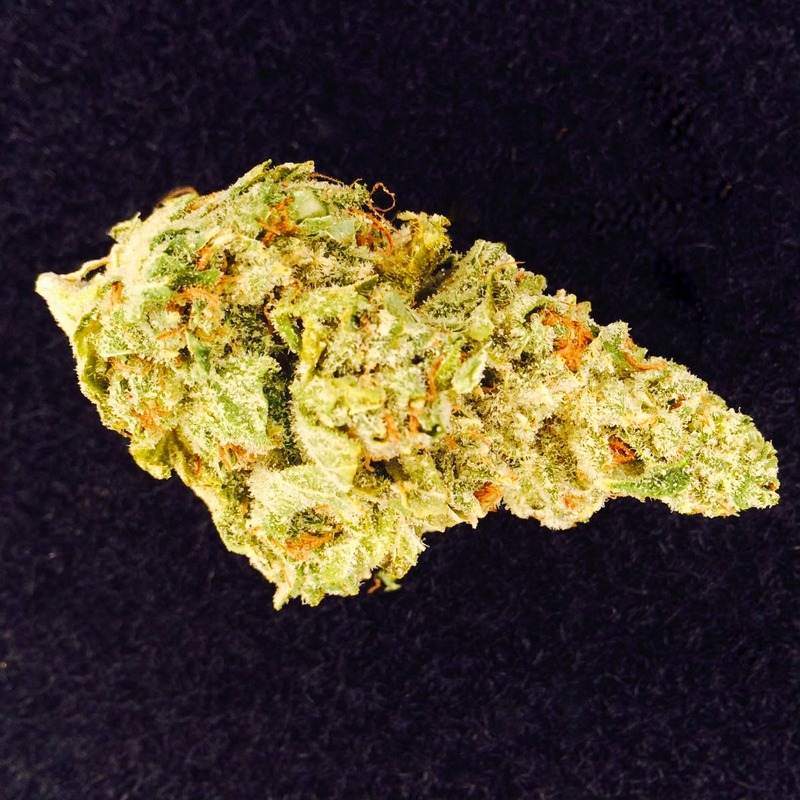 It has a mild lemony citrus with a earthy taste with a pleasant fruity smell with a skunk undertone. With fluffy buds that are not tight, it gives a quick heavy feeling of being happy and relaxed while initiating appetite. Patients describe it as helping to relieve stress and relax, focus, relieve pain and migraines while increasing appetite. If you're looking for a reputable contextual ad network, I suggest you check out Propeller Ads.